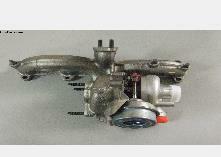 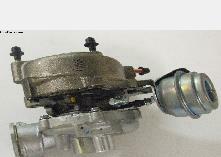 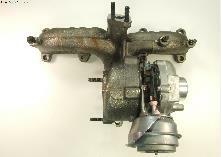 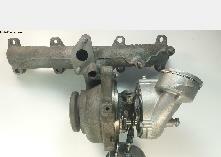 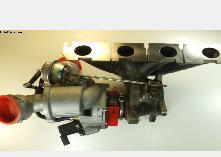 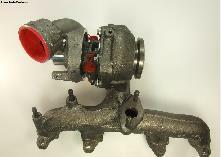 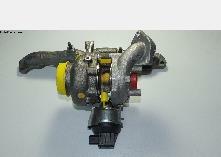 HansAutoParts.com is proud to sell OEM Turbochargers made by Garrett and BorgWarner for Your VW or Audi Car. 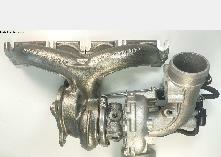 Garret and BorgWarner (KKK) are the two largest suppliers of new turbos to VW and Audi. 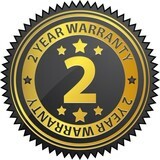 Prices from $699 to $849 after Core Charge Refund. 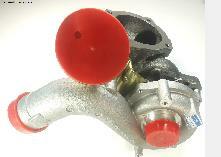 These are some of the best prices for OEM Turbos this side of the Atlantic! 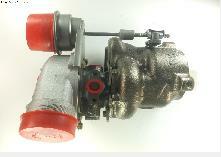 New Turbocharger for 1.9 TDI (ALH) Engines for 98-06 Beetle TDI, 99-06 Jetta Golf TDI. 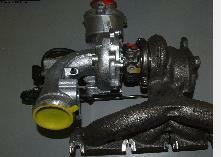 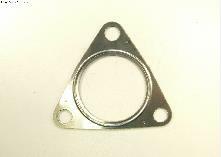 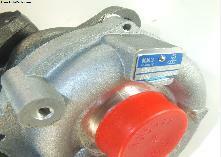 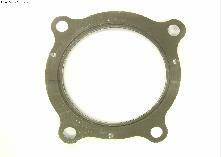 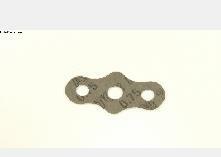 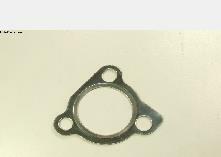 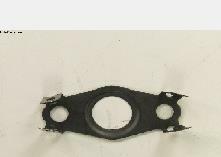 Made by Borg Warner / KKK. 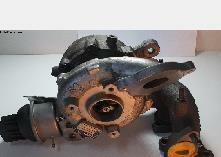 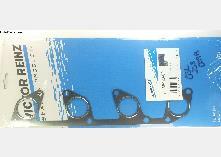 I will refund $150, when you send me your old turbo. 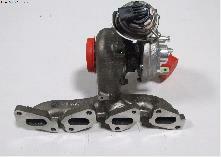 New Complete Garrett Turbocharger for Right Side of 4.2 V8 TDI Engine for 11-12 Touareg, 10-12 Audi Q7.